We're now at 60% mobile and tablet traffic and so we built this upgrade from a mobile-first perspective. That means all campaigns that use our credit/debit card system, will now automatically be upgraded to allow Apple Pay payments on iOS devices which support it. Android & Microsoft fans, fear not. 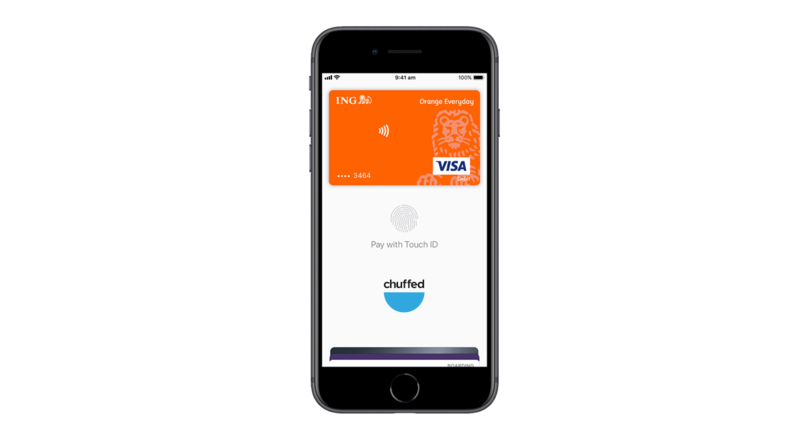 We've also included Android, Chrome and Microsoft Pay in the upgrade so all major in-built device payment methods are now supported on Chuffed.org - making us one of the few platforms in the world to provide this level of support for non-profits, charities, and social enterprises around the world. A few months back we ran a set of user experience tests with new donors to Chuffed.org to see how they experienced the payment page. It was good, but there were a number of things that we picked up that could be improved - mostly around the emotional stages of a donation process, the mobile donation experience and how the choice structure worked. From there, we designed a new experience with all that research built in and have been A/B testing it for a few weeks. Now, most A/B tests are successful if they get 1-2% increases in conversion rates. Our results: the new structure and user experience got a 16% higher conversion rate. That means 16% more donors for you. We're not resting on our laurels though - we've got a few more things we're looking at building in to push this even higher for you. One of the main parts of our social mission is to increase the level of transparency in giving. That's why we pioneered the optional donation model - so that donors can choose exactly what they give to us, instead of being slugged with a hidden 5% fee. We want to make the way we present the optional donation model as clear as possible, so we've now included in the flow of the donation process, rather than behind an edit button, and we've dramatically simplified the explanation of what it is. We know that optional donations is still a new'ish model, but we're seeing more and more platforms adopt it and we think the days of taking a hidden cut are numbered. For our EU & UK campaigners, we're making your GDPR compliance even easier by using default opt-outs for all extra marketing and separating out different communication channels. That means that you'll be able to correctly import any donors' personal information by their communication preferences - and only communicate with the people that have given the right permissions. Any campaign that's run this year will have valid donor permission information. We've got a few more upgrades to the payment process coming up, including improving our PayPal experience, extra GDPR support, and a few more things to make your donors' experience the best we can make it.